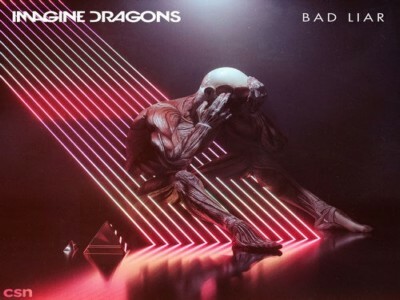 “Bad Liar” is the fourth single from Imagine Dragons‘ fourth studio album Origins. “Bad Liar” is solely about Dan Reynold’s marriage, and the frontman recruited his ex to help him out with the song, as explained in an interview taking place shortly before it was released, making Aja Volkman a co-writer. The track was released the day the pair announced they hadn’t actually signed the divorce papers and were dating once again and were back together again, just days before the release of Origins.